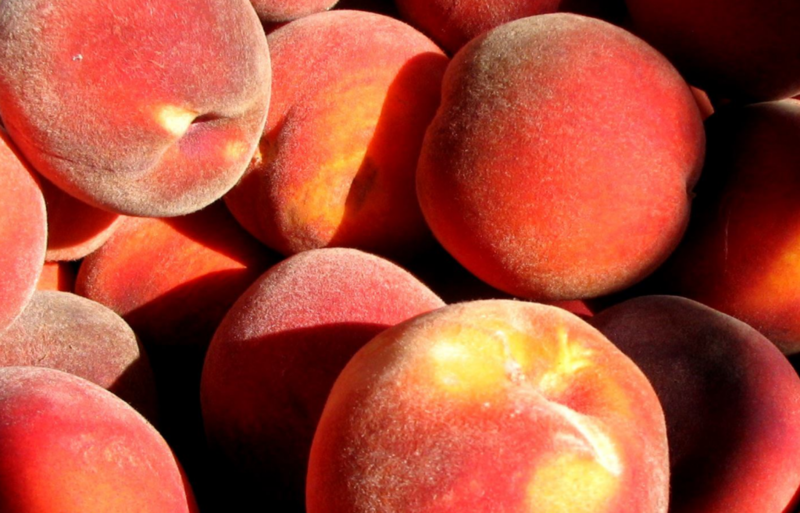 Smiths Orchard grows more than 20 varieties of peaches and nectarines including Early Elberta (perfect canning peach), Canadian Harmony, Suncrest, Red Haven, Flamming Fury (four varieties), Rising Star, Blazing Star, 0’Henry, Brenda Sun, and White Peaches (4 varieties). We also grow more than 20 apple varieties: June, Lowdi, Fugi (early and late), Honey Crisp, Rome Beauty (3 varieties), Red Delicious (4 varieties), Jonathan (2 varieties) Myers, Arkanasas Black, Winesap, Ida Red, Golden Delicious, Granny Smiths, and Gala. During the off season, find the world’s greatest Italian Sorbetta made from our fruit at the Spin Cafe. Or taste some sweet fruit jam, made by Pioneer Valley. 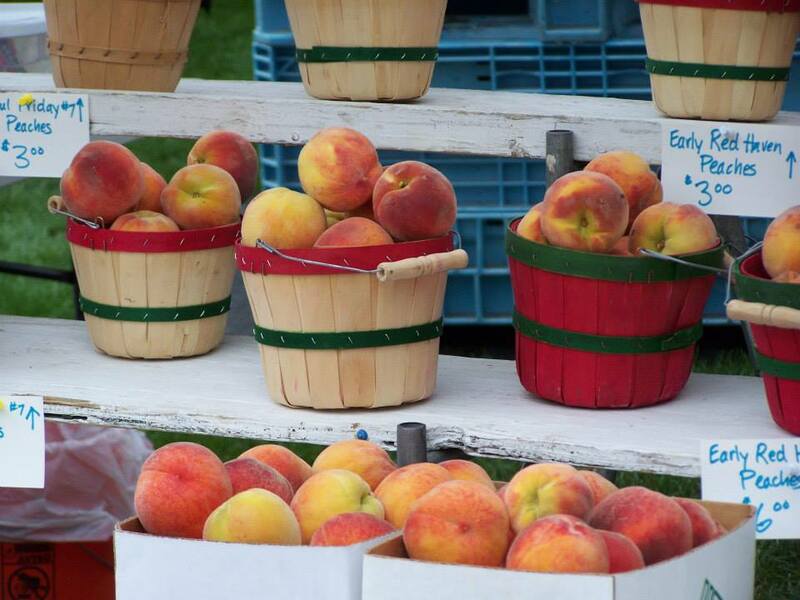 Find your favorite Smith’s Orchard varieties at the local farmers’ market. My favorite thing to buy from Smith Orchards is the Bing cherries. It is the most common variety in Utah, but their Bings are still some of the best around. They have some varieties of apriums that are excellent and other excellent varieties of cherries. 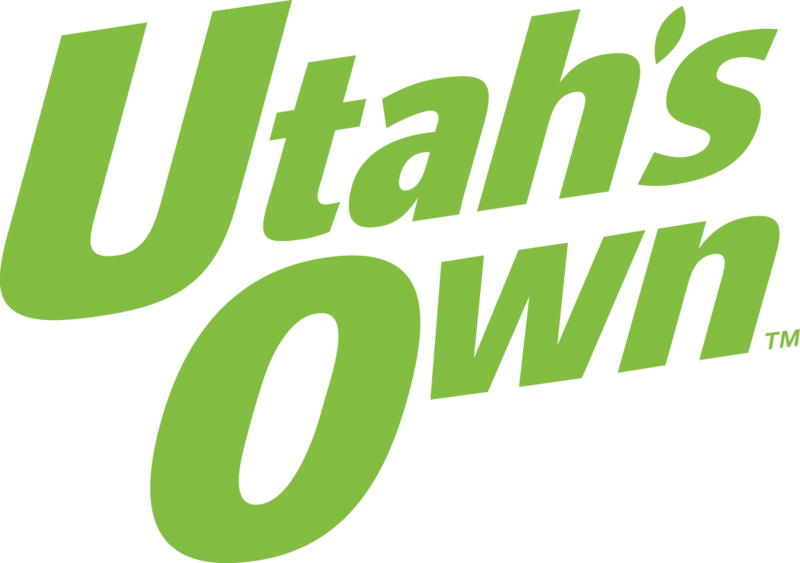 Scott Smith is the owner of the Smiths Orchard farm in Utah County. He understands the value of good management practices. He’s an advocate for quality top soil, integrated pest management, and drip irrigation. His farming practices focus on the natural principles of photosynthesis and the carbon cycle. 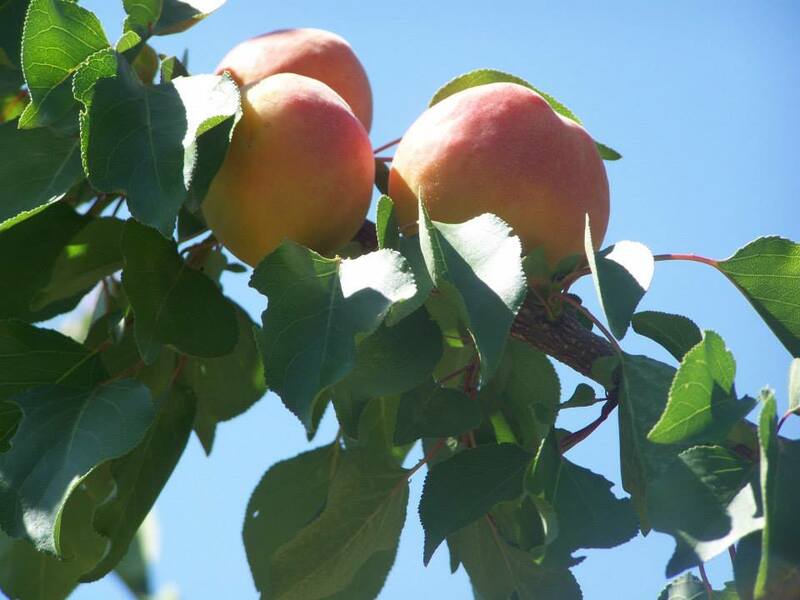 For these reasons, his fruit is among the highest quality offered in Utah. This entry was posted in Farms and tagged farms, fruit, Orchards on May 16, 2017 .